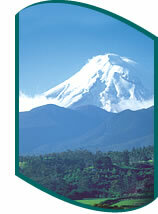 New Zealand Tours: New Zealand adventure tours are one type from many! 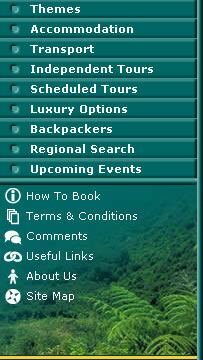 Essentially, there are two main types of tours available within New Zealand. 1. Scheduled Tours: Escorted tours departing at specific dates, inclusive of accommodation for duration's usually greater than 7 days. 2. Independent Tours: Unescorted daily tours, for travellers who like the security of pre-booked arrangements but prefer independence. 2-3 day tours: Usually include visits to 1-2 different locations and return to your place of departure. 12-18 day tours: This would generally be a full New Zealand tour including both the North and the South Island's attractions and destinations.